For all newly registered players at Gala Bingo – you can get £30 in Bingo Bonus funds by simply depositing £10 into your account and spending it on Bingo games! Sign up today with your Gala Bingo bonus code of BINGOPORT and get 3 x the fun and 3 x the bonus! 18+. New online customers only. Certain countries only. Min first bingo deposit and spend £10 = £30 bingo bonus. Wagering reqs apply: 4 x. Bingo Bonus Bonus valid for 1 week after credit. T&Cs apply. What can I get with the Gala Bingo promo code? 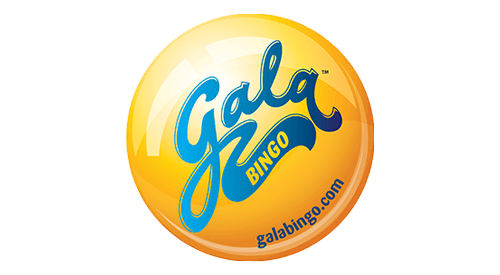 How can I use the Gala Bingo promo code? Paying in and Paying out – what’s available? There are a lot of other Promotions available with Gala that come as part of becoming a new user or for both new and existing customers, with different levels available with their VIP classes. 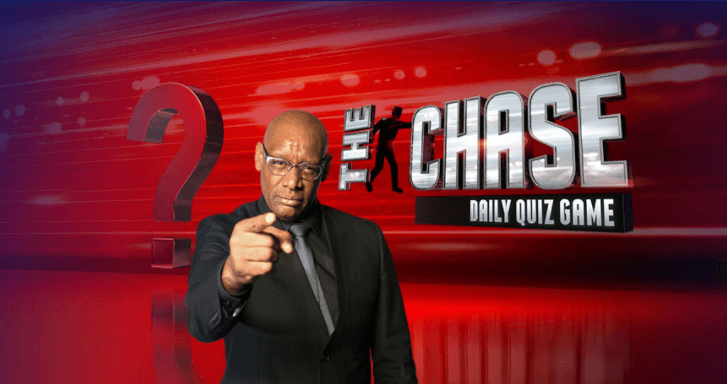 TV’s favourite quiz game is immortalised online in many ways with different slot games, but this is a bit different – you can be in with a chance of winning a share of £1000 if you beat the Chaser! All you must do to be eligible to play this daily game is to spend £10 on bingo or slots and you’ll get one entry into the Chase Daily Quiz giving you the chance to take on the Chaser for a share of £1000 cash. Gala offer 2 different guarantees, a strong word, for Wins and Jackpots every day. The Happymakers Bingo room is the next place to mention and this is the pertaining element to the Guaranteed Wins section. 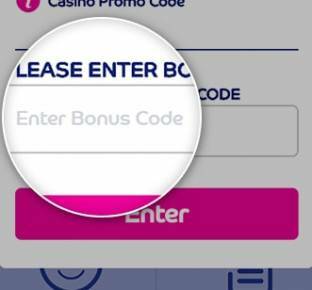 To gain entry to the room you need to have spent £10 anywhere on the Gala Bingo site apart from Casino located games, and then you can enter the room when it opens at 21:30pm the same day. 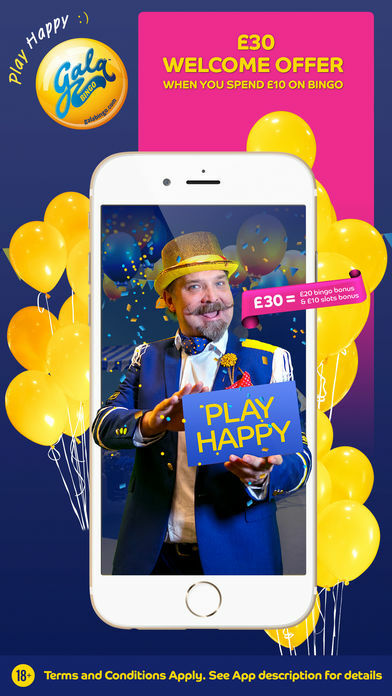 The Happymakers room offers free bingo sessions with £500 jackpots for a full house and equal shares of £500 per game if you don’t win any of the other prizes for lines or the FH. As with many companies, the attraction of new customers is key and Gala do go above and beyond to get the new customers signed up and to gauge their appetite straight away with their Newbie rooms. There is over £25,000 to be won in the first 14 days as a new player in the Newbie+ Room where all games are only 30p to play! Also, with the Newbie Party Hour where there’s even more fun with exclusive chat games and even more chances to win. The Newbie Party Hour is the first hour of the Newbie+ Rooms 2 opening times each day. As we’ll mention in other articles about Gala Bingo, the inclusion of alternative product gaming is increasingly more popular and common in the current industry. Gala’s primary focus, as you expect, is Bingo but in order to keep customers interested and a fresher approach, they do include slots and Casino games on the website and also in their nationwide bingo clubs. 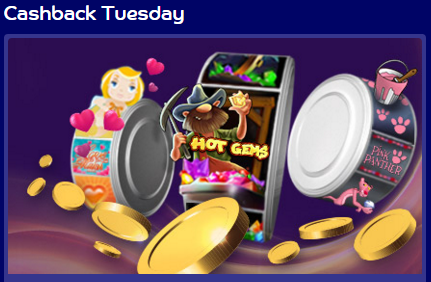 All of the Casino games offered by Gala are available to play through your browser in pop up windows for real cash or as a demo (free play) without the need to download software. As with tradition for Casino websites or other product based gambling sites that have a Casino section, Gala has its own “Live Casino” games section. There are only 4 variations available which cover the 3 primary casino games in Blackjack, Roulette/French Roulette and Baccarat. What is it like? Well we think that the Gala Live Casino section is not only user-friendly, but it offers quite strong and slick aesthetics with the graphics quality and stream speed. The tables and streams can be connected to and kept up to date from slower internet speeds as well as high calibre ones meaning it’s reliability and functionality is above their direct competitors and some bigger companies. Our opinion, as an overview, is that the Live Casino is much like the rest of Gala Bingo in that it’s strong in its functions, strong it its presence and does exactly the job that it is set out to do and remains true to the identity of the Gala brand. There are multiple Gala apps available on both iOS and Android devices including the Gala Spins App, the Gala Games App and, as noted more below, the Gala Bingo App. Play all the Bingo rooms and slots on your iPhone or iPad just like you were sitting at a computer with the Gala Bingo App. Supported on most devices where the operating system is Android or iOS. 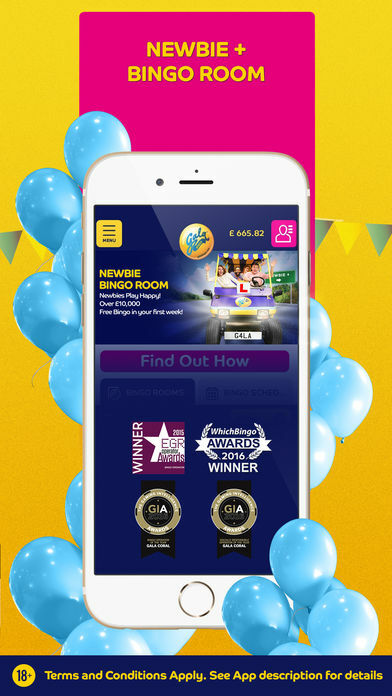 The Bingo app transitions the theme of the Gala website well with related colour schemes and retention of aesthetics, as well as not restricting any usage of the entire service with full access to bingo rooms, slots and more – as well as all of the daily promotions being available right in the palm of your hand. 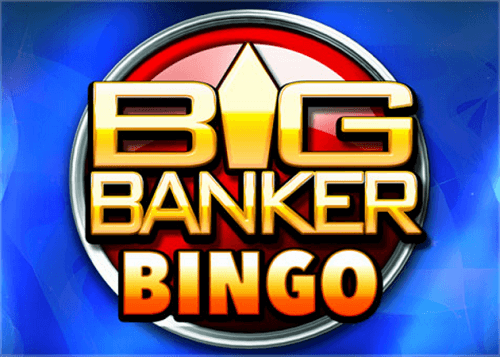 We feel that Gala Bingo is a household name and rightfully so; with very few cons to joining up as a new player or remaining loyal to the website, users can enjoy a plethora of innovative offers, promotions and competitions for their Bingo play as well as exciting casino games and slots. 1. Is there a bonus for using mobile? There is no specific bonus just for mobile users, however new players signing up to Gala are still entitled for the welcome bonuses. Just make sure you have the Gala Bingo promo code. 2. The bonus hasn’t appeared on my account? 3. How do you get on the VIP scheme? 4. Does Gala Bingo have offline play? 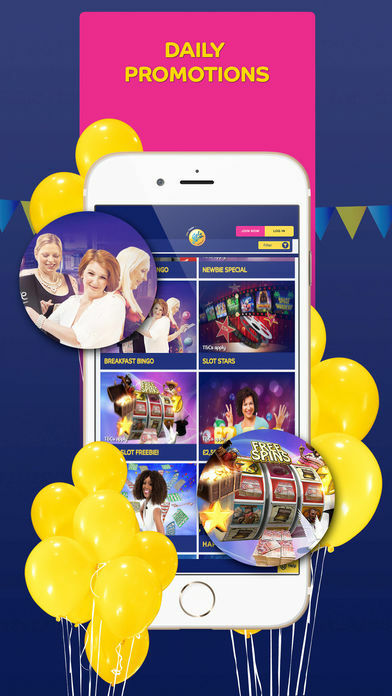 The Gala app or website doesn’t have any offline play, however there are 131 Gala Bingo Clubs all over the UK where you can go, sign up, and play bingo in a social and relaxed atmosphere anytime you want!